Our party of 4 very much enjoyed our tour of the Douro w/ Miguel. We wanted to experience a more wine-focused day than the tour described on the website. He & Jennifer made outstanding recommendations in satisfying our criteria. The tour itself was great! 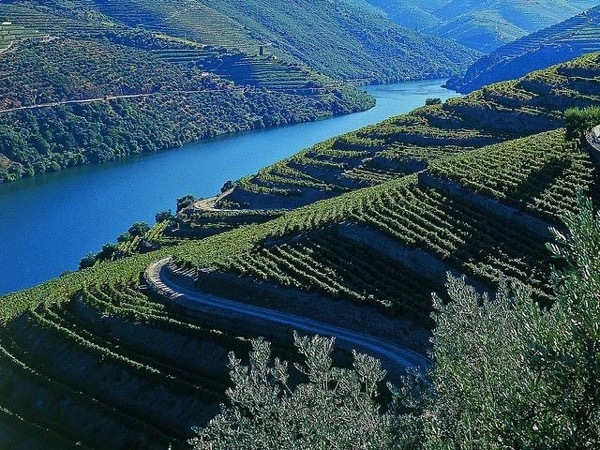 Miguel is very knowledgeable about wine, the Douro & Portuguese travel, history & culture. In addition to being relieved of the burden of driving, having Miguel as our guide made for a far more enriching & enjoyable experience than had we toured w/o him. TOUR GUIDE RESPONSE: We did have a wonderful day, thank you for your hard work and research as well! Thank you so much for visiting here and touring with me, it was a true pleasure to meet your party and reveal the culture and beauty of the Douro Valley and its wines. I appreciate your kind comments and feel so fortunate to have guests like yourselves. I hope the wine making went well and a new vintage will be coming up. Cheers!